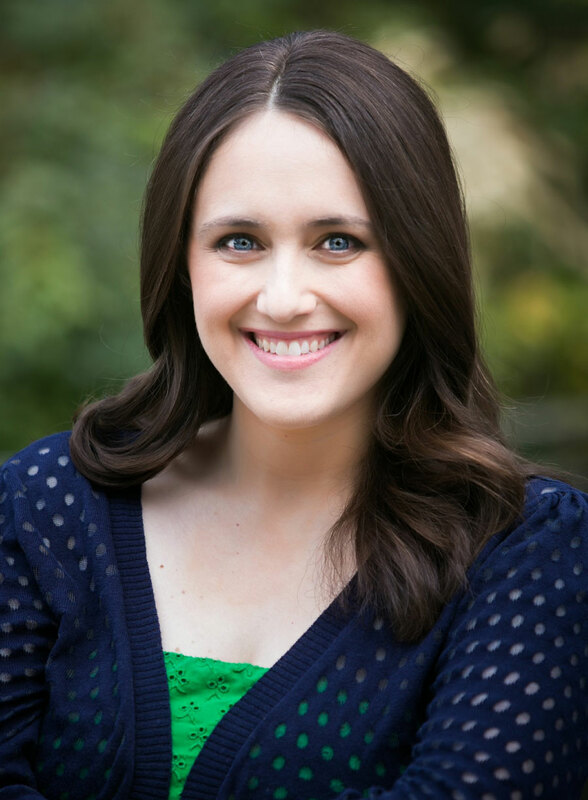 Atlanta author Becky Albertalli had been working as a clinical psychologist when she decided to write her first book, Simon vs. the Homo Sapiens Agenda. The young adult novel about a Sandy Springs 16-year-old humorously coming to terms with his sexuality has won awards and is being adapted into a film starring Nick Robinson, Jennifer Garner, and Josh Duhamel. Now, Albertalli is releasing her second YA book, The Upside of Unrequited, with a similarly sharp narrator, 17-year-old Molly, who is as desperate for love as she is worried about it. The book comes out April 11, and Albertalli will read from it at Little Shop of Stories that night. She spoke to us about how personal this story is, what helped her find the narrative voice, and what seeing the film adaptation has been like. This book feels a lot more personal. How much of it is inspired by your own life? It’s such a personal story that’s so connected to my own teen experience. All the anxiety she has and what she’s working through internally is very much my own anxiety from high school to college. Molly is also Jewish, but in the same way I was a bacon-eating Jew. More than anything, Molly’s anxiety about body image is very real and something I struggled with and continue to. Molly is the latest of all late bloomers, who hasn’t experienced things she definitely wants to experience, like wanting to have boyfriend. Molly sees everyone around her making that happen, and she can’t. That was a defining experience of my teenage years: wanting this thing to happen that everyone else has. Why was it important that Molly had body image issues? It was nonnegotiable that she is fat or chubby. I wanted to tell that story and tell it honestly. I do consider it a fat-positive story, though. It took a lot of research, too, because it was really important to me to be careful that Molly wasn’t reinforcing negative beliefs from my teen years. How did you develop her strong narrative voice? I drafted it over the course of two years, and I rewrote it seven times just to nail the voice of Molly. Where the story ended up wasn’t what I necessarily planned it. Initially my editors said, “Molly is too much of a hot mess. She’s too down on herself, too anxious.” But I thought she was way more upbeat than I was as a teen. Interestingly what helped was I put the character on Zoloft. I take Zoloft for anxiety and mild depression, too. And I’m a clinical psychologist, so I can’t prescribe Zoloft—except for to my book characters. The Zoloft was what made her voice click for me. Yes, she is a girl with anxiety, but she is stable on Zoloft, and it cleaned up some anxiety a bit so I could find joy in her story. Your first book was so Atlanta-focused. What made you decide to set this in D.C.? I tried to set Upside in Atlanta, but it wasn’t working in Sandy Springs. I kept wondering about where the characters would hang out. They can’t hang out at Waffle House again like they do in Simon. But I like to be faithful to a setting, so I set my books in cities I know very well. Molly lives in Takoma Park, Maryland, a very liberal suburb of a liberal city. I lived in the D.C. area for eight years. Takoma Park was where I had my first kid, and I was very involved in the community there. The Fourth of July party in the book is a party one of my friends has every year. I’m so in love with the community there, how progressive they are, the warmth of it. Molly’s family has such a range of experiences that it felt like a more open place to set a book than the more demographically conservative sixth district of Atlanta. What has watching the creation of the Simon film been like? I am not used to it yet. I’ve been down to the set about twice a week, and it’s completely surreal. I’ve heard compared to other sets, this one has a uniquely excited vibe; there are a lot of gay men on the crew, and it means the world to me people are wanting to be part of this. I’m obsessed with this script. Now there’s this extra scene between Simon and his mom [played by Jennifer Garner] where they finally talk about Simon coming out. I cried when I read it, and we cried during every take. I found out Jennifer Garner asked for that scene to be added because she wanted a little more from the mom as a character. They’ve let me be pretty involved—the art department asked me for help designing Simon’s room. I have a book from Leah’s perspective from Simon. That book was total blast to write because I leaned into what my readers wanted. The love story in Leah’s book is not the love story I thought I would write, but I kept getting questions from fans about what was going on between two characters—that’s all I’ll say for now.